By Greg Alvarez, American Wind Energy Association. 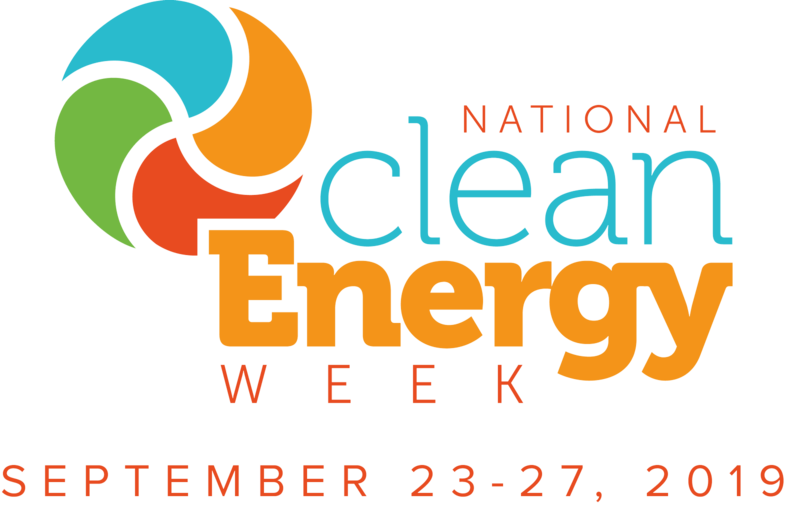 Thank you to the many people and organizations who helped make the first #AmericanWindWeek a resounding success! Across the country, thousands of supporters chimed in on social media and told us why they think wind energy is an American success story. 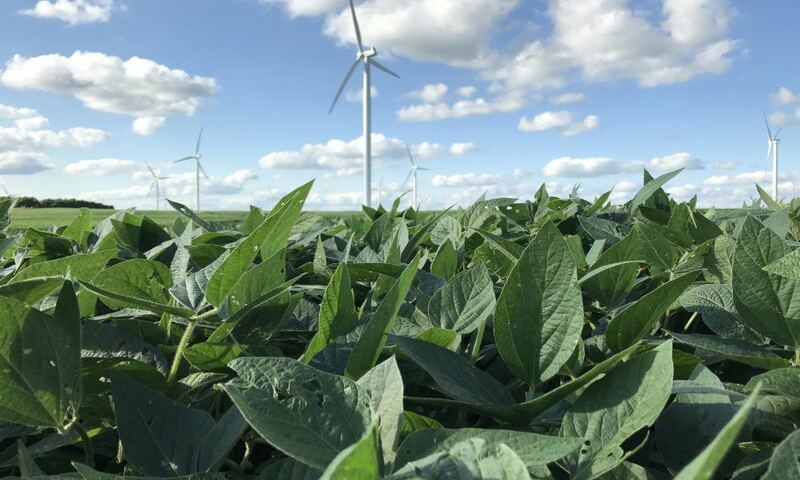 On the ground, we had wind farm tours and open houses in states like Kansas, Iowa and Minnesota, culminating at the Fowler Wind Fair in Fowler, Indiana. 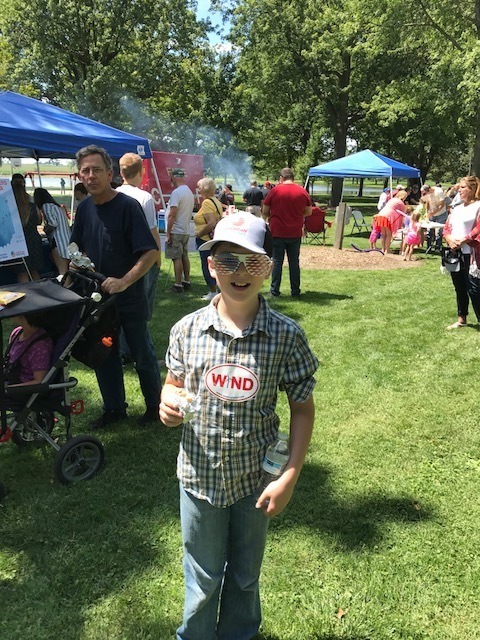 We checked in last week at the campaign’s midpoint to look at a few highlights, and now that all is said is done, here are a few more standout moments from #AmericanWindWeek, first from some of the in-person events. 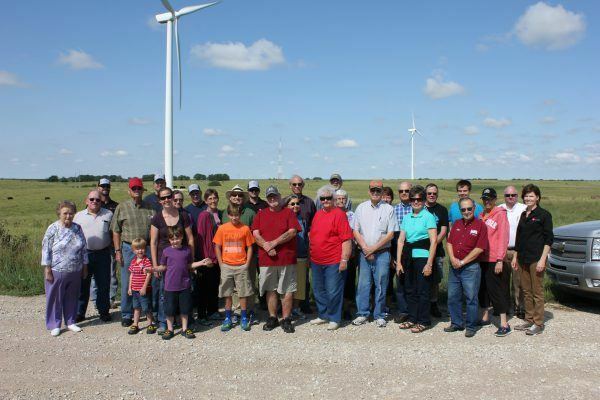 Local residents turned out for tours on EDP Renewables’ Meridian Way wind farm in Kansas. 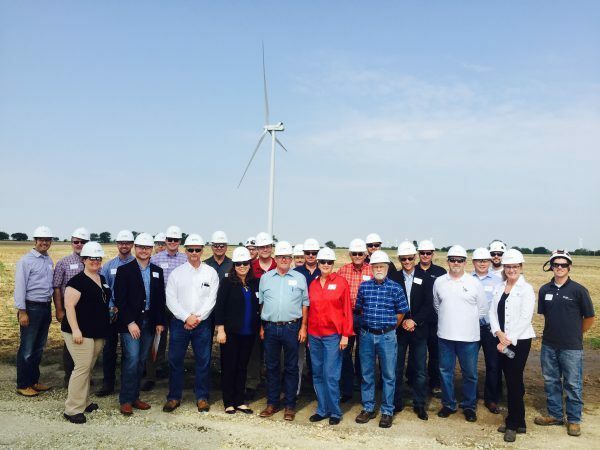 A dozen state lawmakers toured EDF Renewable Energy’s Slate Creek wind farm in Kansas. Hundreds came out to support wind energy at the Fowler Wind Fair in Fowler, Indiana.